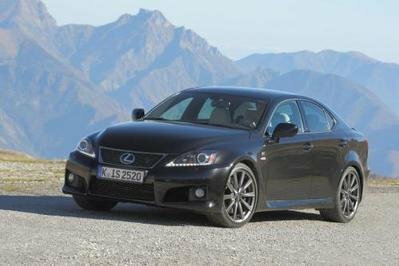 Launched late in 2011, the Lexus GS F-Sports has only received an upgrade package from Five Axis. 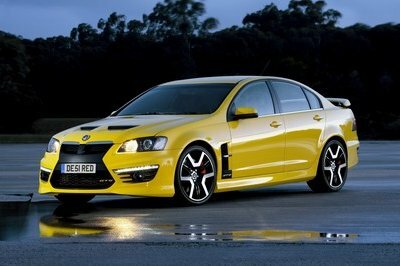 The main reason for that, of course, is that the sports sedan doesn’t look like it needs any upgrades, unless you’re looking at it through the eyes of Wald International. 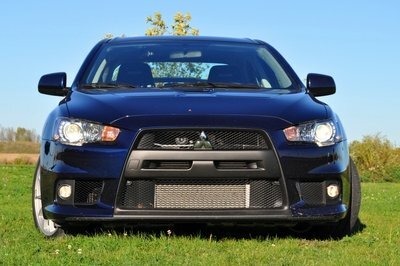 The Japanese tuner’s new "Executive Line" aero package is based mostly on upgrading the exterior of the vehicle. It consists of a new front spoiler, darkened headlamp and taillight bezels, new side skirts, and a rear apron with a diffuser. The car also comes with a new set of alloy wheels and, upon request, Wald International will add a larger boot spoiler and a new suspension kit. To be honest, we would have loved a boost in power; maybe next time. 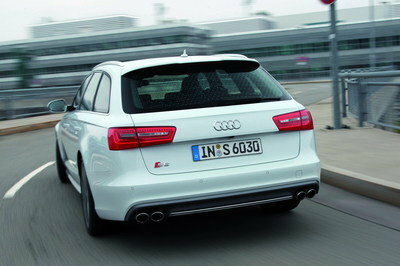 For now, customers will have to settle for the standard 3.5-liter V6 engine that produces 306 HP. 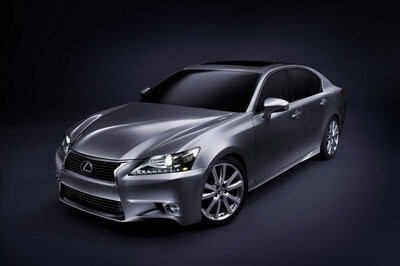 Prices for the new Lexus GS-F Sport by Wald International will be announced at a later date.